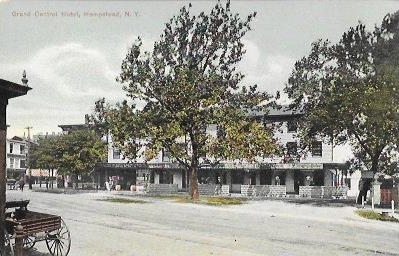 Grand Central Hotel, Hempstead, N.Y.
Pub. by H. Agnew, Stationer, Hempstead, N.Y. Printed in Germany. Pub. by H. Agnew, Stationer, Hempstead, N.Y. 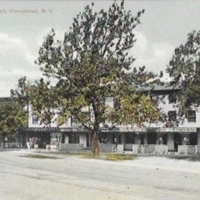 Printed in Germany., “Grand Central Hotel, Hempstead, N.Y. ,” Hofstra University Library Special Collections: Digital Collections, accessed April 20, 2019, https://omeka.hofstra.edu/items/show/2078.